10 low selling cars that are actually GREAT buys! While the first generation Ford Figo was a runaway success for the company, the second generation vehicle hasn’t really done the same. 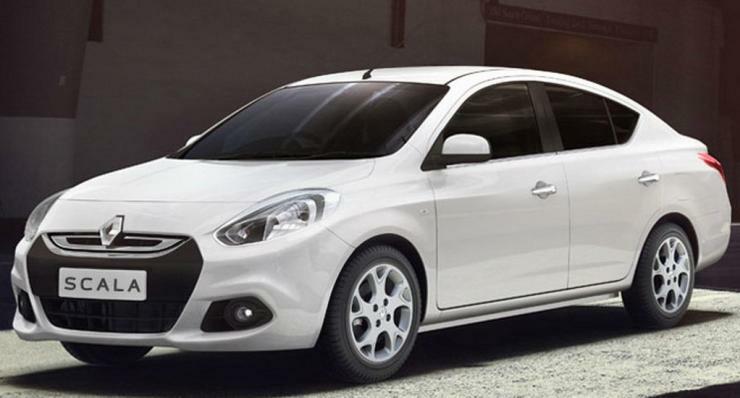 The Figo, in diesel guise is powered by a 1.5 liter unit making 99 Bhp and 215 Nm. The engine is mated to a 5-speed manual gearbox. That makes it one of the quickest cars in that price bracket. Add the fact that it has good body dynamics and also the fact that it is much cheaper than the Polo GT, yet offers similar levels of performance means you are looking at a worthy contender for a fun and quick hatch. The Abarth has been winning praises of everyone who has gotten behind its wheel, and rightly so. Yes, it is not that great ergonomically, but the rewarding experience that you get after driving the Abarth cannot be matched by the competition. Power comes fromg a 1.4 liter turbo petrol unit making close to 145 Bhp and 210 Nm. There are a lot of mods possible for the Abarth too that would improve your experience, like better tyres, a lowered suspension setup and if you still feel the need for more power, remaps are on offer too. Did someone say ride quality? The Duster started off with a bang going on to becoming a very successful product for Renault. 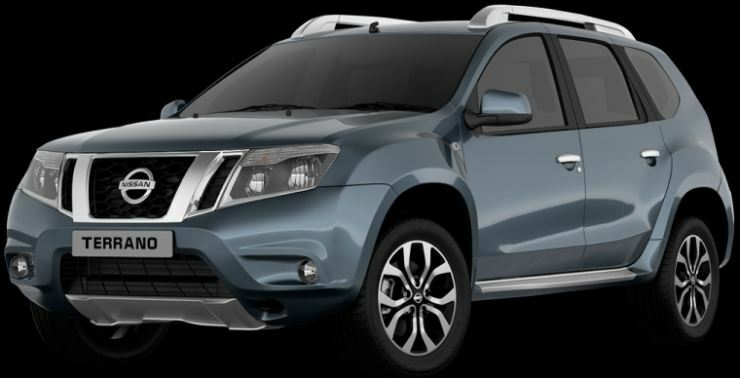 Seeing this, Nissan rebadged and enhanced the appearance of the Duster and made the Terrano. Both share the same mechanicals, under the skin. Where these cars outshine is in the ride quality they offer. The Duster and Terrano offer the most pliant ride quality in the segment. Currently, both vehicles are available with a lot of discount too, making them a really good buy if a rough and tough, comfortable vehicle is that you are looking for. Both the Scala and Sunny also share all the mechanicals and they even look pretty similar. The main USP which both of them offer is the rear seat space. Like they advertise it, this is not a car, it is a ‘caaaar’. If rear seat comfort and space is what you are after, no other car in this segment can match what these two siblings have to offer. Current deals on the Scala will make it cheaper by more than a lakh, and similarly for the Sunny too. No, you don’t buy a people mover because you want to drive fast. But sometimes responsibilities take over. If have seen Fast and Furious 7, you would remember how Paul Walker had to drive a mini van (MPV). So if you have reached that phase in your life where you need a mini van, well this one is a pretty quick one. 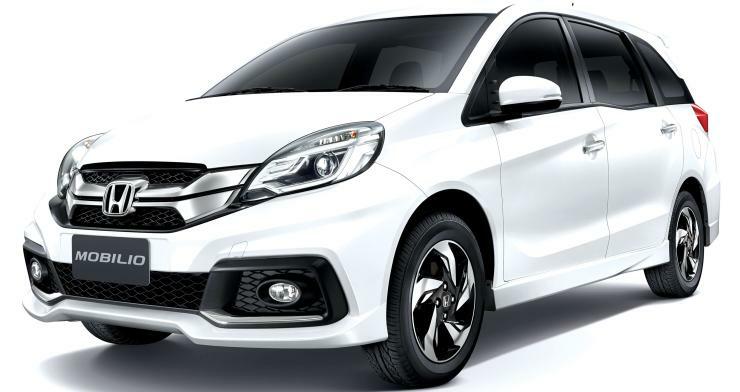 The 1.5 liter engine on the Mobilio is the same unit which is on the City and it produces 118 Bhp and 145 Nm. It maybe limited to 140 kmph, however that is a good enough speed. Currently, there are a lot of discounts being offered on the Mobilio and you can save upto Rs 1 lakh off on the car, making for a good deal too. Continued below: Low selling cars that are actually GREAT buys! « Continued: Low selling cars that are actually GREAT buys!